80s! 80s! 80s! You sing it in your car! You sing it in the shower! It is THAT SONG that you want everyone to know that you know all of the words to! It is also THAT SONG that you do not want everyone to know that you know all of the words to! Terms like “Soft Rock” and “Big Hair” became the norm. Some of the todays Mega Superstars began their careers in the 80s and we will celebrate them in one show with all of your favorite hits! 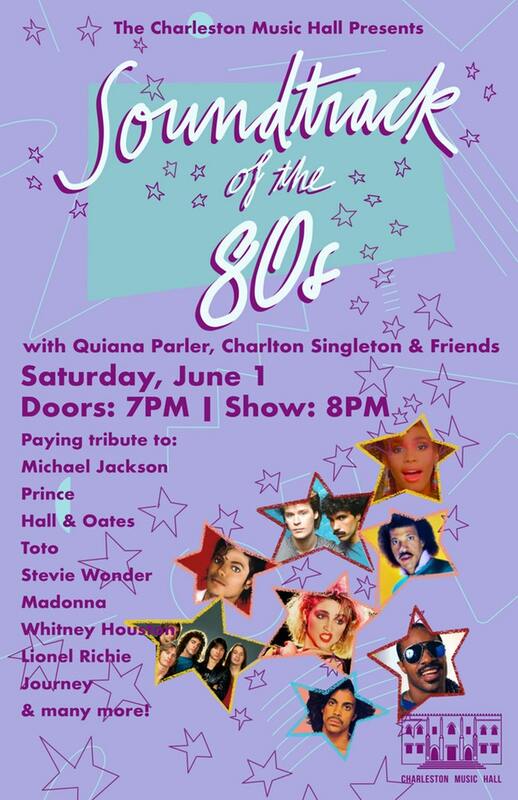 Join Charlton Singleton and Quiana Parler as they continue to wow concertgoers with their high-energy tribute concerts. GUARANTEED TO EXCITE!